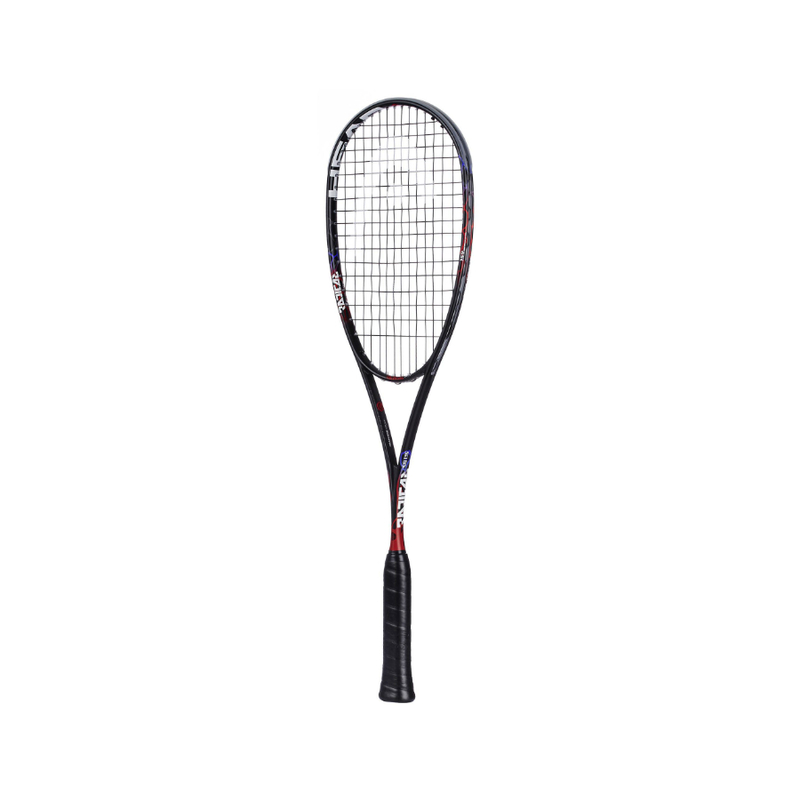 HEAD GRAPHENE TOUCH RADICAL 135 Slimbody – Most popular racket on the professional tour, its designed to offer maximum power and increased speed. 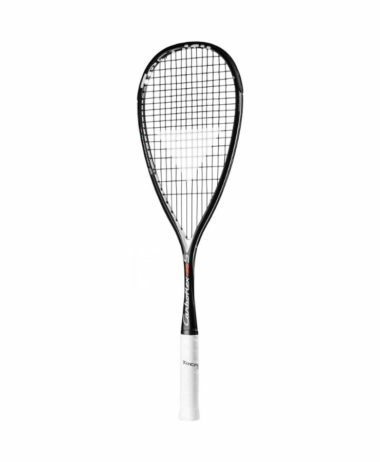 Recommended by Omar Mossad (2015 World Championship runner-up). 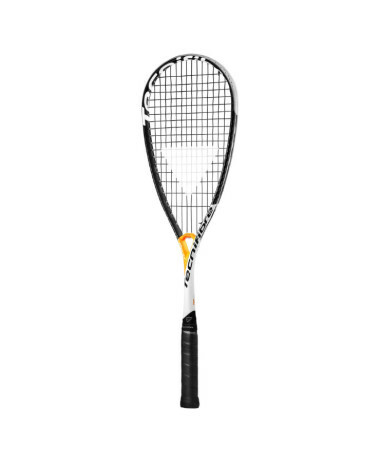 The Graphene Touch Radical 135 Slimbody is heavier than the 120 model, which leads to more control and very accurate shots. 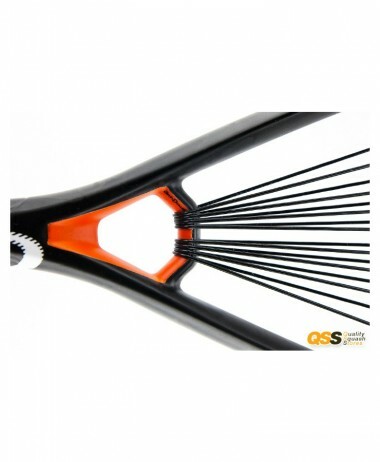 The relatively small headsize of 475cm2 and the traditional bridge shape gives extra precision and also a lot of power. 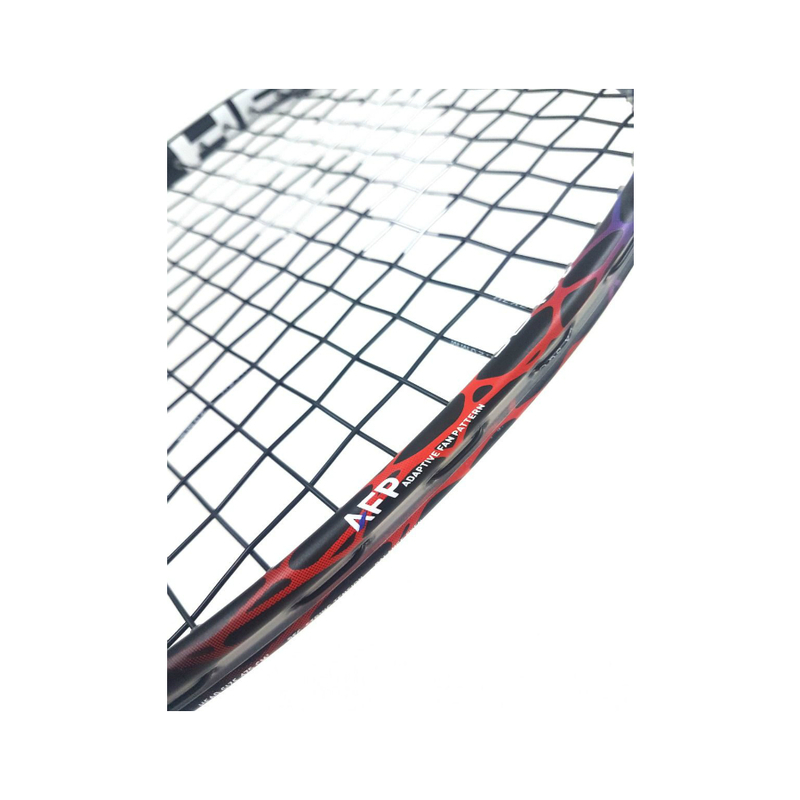 The new Adaptive Fan Pattern (AFP) technology allows you to choose between the straight string pattern to maximize your power game and the special fan-shaped pattern to optimize your ability to control the ball. 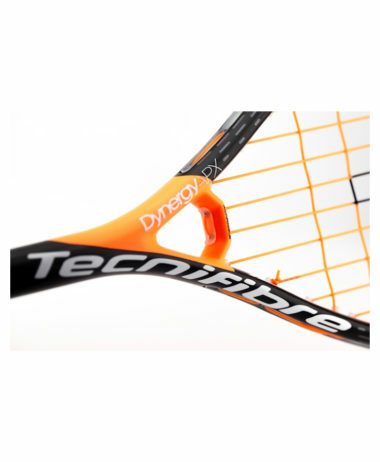 The racket also comes with the innovative Graphene Touch technology for an incredible touch and a solid dampened feel. 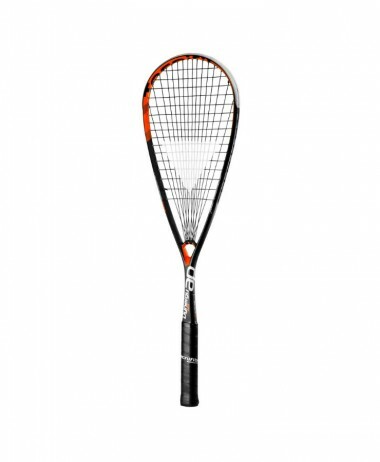 A unique thin beam makes the racket very aerodynamic and ensures that you can recover any ball even when close to the wall. 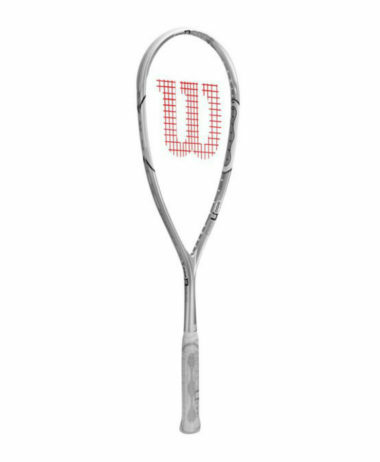 Super accurate and control-friendly, the 135 is the perfect choice for the all round tournament player, who values the control element typical for the RADICAL racket family. With 25 years experience, we have remained an independent, specialist shop. 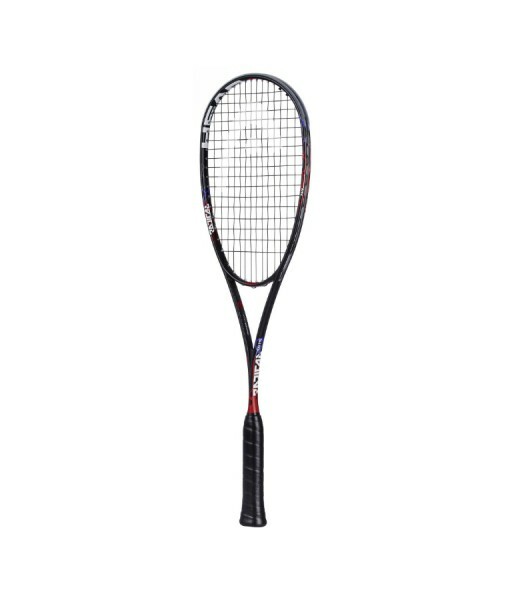 PURE RACKET SPORT is the best shop in Surrey for squash. Great advice, helpful service and lots of deals ! We carry a wide range, and have more stock in the shop than online, so do email us if you cannot see what you are after… Free private car park right outside the entrance – open 7 days a week year round. 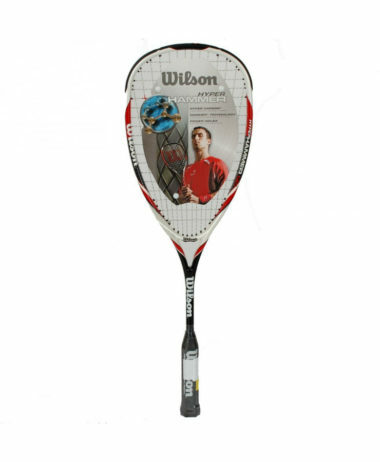 Categories: Sale, Squash, Squash Rackets Brands: Head.